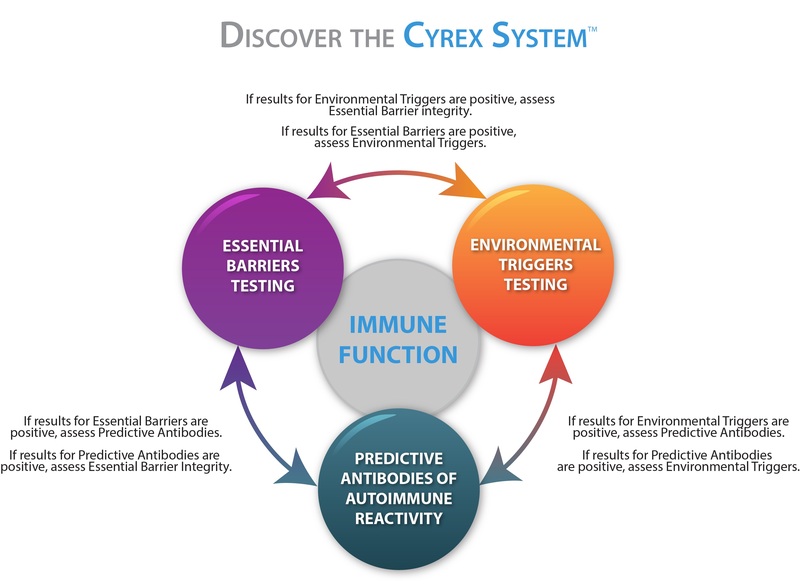 Through CYREX laboratories immune reactivity screening, we are able to determine if you have food sensitivities that could be creating underlying inflammation in your body. Food Sensitivity screening is a tool used to determine if there is chronic activation of the immune system leading to a wide variety of conditions such as: Digestive Disorders, Migraines, Obesity, Chronic Fatigue, Aching Joints, Skin Disorders, and Autism to name a few. Lucretius once said “One man’s meat is another man’s poison.” Let vitality Chiropractic and Family Wellness help you learn if food sensitivities are playing a role in your overall health. Vitality Chiropractic and Family Wellness is proud to serve families and individuals in North Carolina Triangle area communities including Wake Forest, North Raleigh, Rolesville, Youngsville, Franklinton, Louisburg, North Durham, Oxford, Creedmoor and Henderson, Raleigh and Durham.